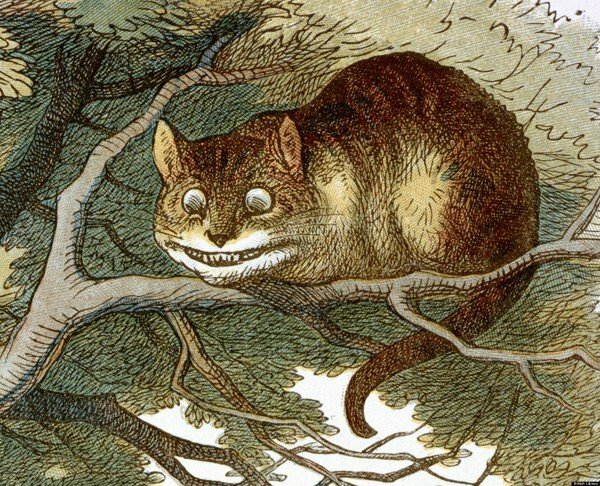 Alice’s trip into Wonderland would become curioser and curioser… just like our own trip into the reality-distortion field of the psychopath, a real-life Cheshire Cat with nothing at all behind his grin. Alice’s story was fictional and based on a wild dream. But many of the experiences we had–and the messages they hold for us–are remarkably similar to hers. In the crazy, nonsensical world the psychopath created for us, we were made out to be the “mad” ones. When we return to the context of normality, we see things as they actually were. We were not the crazy ones. 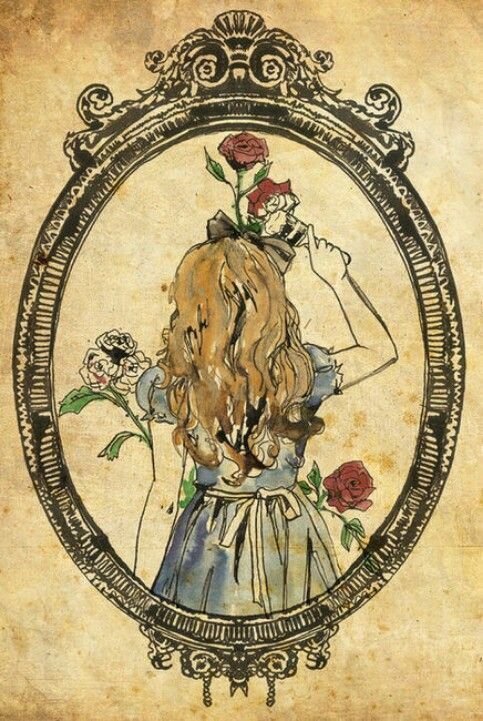 In Wonderland, Alice encountered many puzzling things that seemed to have no clear explanation. Like the rest of us, Alice expected that the situations she encountered would make some kind of sense, but they repeatedly frustrated her ability to figure out. Much like Alice, we tried to make the inexplicable fit into our own reality, but it did not work and only led us farther astray. ‘Call it what you like,’ said the Cat. 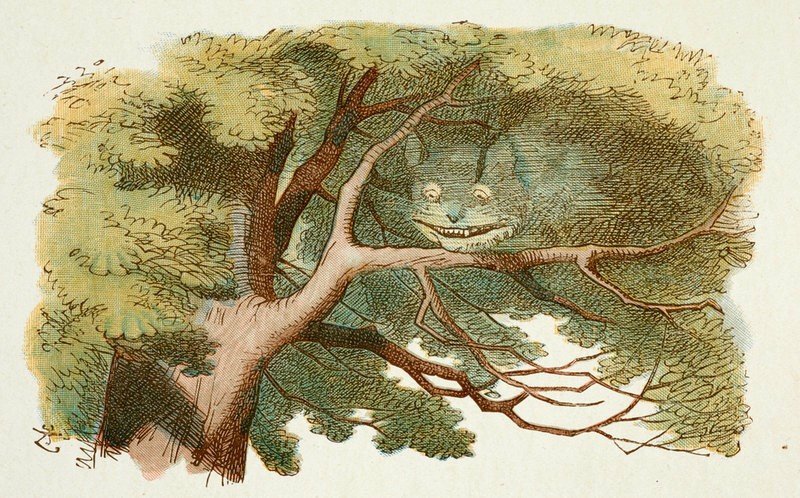 The Cheshire Cat reminds us that we often came up with explanations for the perplexing things the psychopath said and did, to try and make them fit our image of them and the relationship. But no matter how we spun it, much of it was, well, mad. 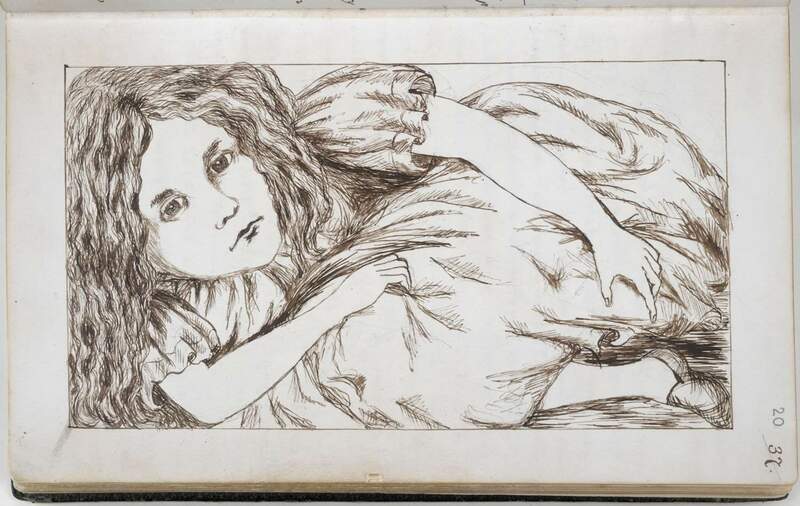 The tension of Alice’s Adventures in Wonderland emerges when Alice’s fixed perspective of the world comes into contact with the mad, illogical world of Wonderland. Alice’s fixed sense of order clashes with the madness she finds in Wonderland… Her fundamental beliefs face challenges at every turn, and as a result Alice suffers an identity crisis. We were made to feel desperate to understand and to fit into a world that made no sense; we became desperate for approval, for some sign that we were acceptable. It’s no wonder our “looking-glass selves” gave us an identity crises. Even though you’re back on your side of the looking glass, you may still be stuck in that crisis. As Alice said, “It’s no use going back to yesterday, because I was a different person then.” Change and growth born from trauma is never easy, but it can be more than worthwhile. You may very well end up much “muchier” than you ever were before. Often we have questions that persist, sometimes even for years. Why did he _________? Why did he say _______? There is no way to make sense of it. He did and said those things because he was a psychopath “and that’s why,” as the Duchess said. 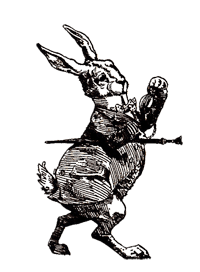 Although Alice’s experiences lend themselves to meaningful observations, they resist a single, rational and comprehensible interpretation. So do ours. Instead of trying to make sense of each nonsensical detail, look at the big picture. That is where answers and meaning are found. If you plot your course in detail, you stand a much better chance of seeing when things have taken a wrong turn… even if it happens very gradually, as these things tend to do. What do you want from a relationship? How do you want to feel? What do you want in a partner? And what don’t you want? With your experience behind you, you will be able to answer these questions. 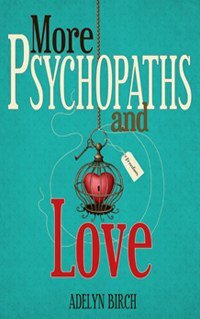 Chances are good that the psychopath you were involved with taught you exactly what you want and don’t want in a future relationship. which remained for some time after the rest of it had gone. When you truly understand there was nothing real or solid behind it, that grin will finally disappear. Don’t beat yourself up. I also, by the way, am glad you are okay. 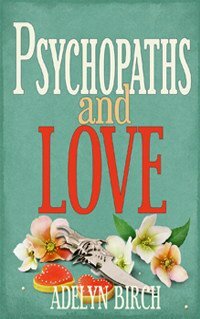 I spent a couple of years with a psychopath and even moved in with him. It took an ugly confrontation – he had, as is typical, started devaluing me in the subtle ways they do but one morning it spilled over and he was enraged with me over something really small. I suddenly realized, it was as if the scales fell from my eyes, what he was. That I had to leave. That it had all been an illusion, a house of cards. It’s hard, somehow, to go no contact. I think because when it’s over we are so beaten down and so gaslighted and manipulated that we keep thinking maybe we can make it right. Maybe we can get him or her to love us again. What is important is that you cut off contact. You will heal. It will take time. Now is the time to work on yourself. 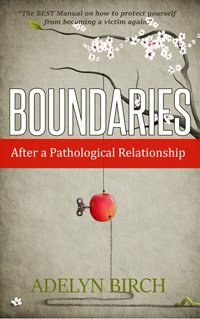 I do not blame myself, not at all, but I grew up in an environment of abuse and neglect, my mother had Borderline Personality Disorder, and I took the time to work on why, on how, I accepted such horrible treatment. For me – I was trained to accept such treatment and it seemed normal to me. You are worthy of love and a healthy relationship. 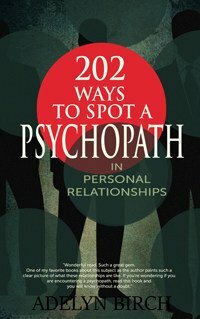 This makes a lot of sense, after we were involved in a relationship with a psychopath, I wish I had known about it before I even started communicating with the woman that manipulated me emotionally. One thing that struck me most was that she posted pictures that didn’t match the age she said she had, and although I posted recent pictures of myself, she never posted pictures that were taken recently. It appeared to me that she didn’t want to be seen the way she looks now,,maybe a few pounds heavier and with an older look. Anyway, we blocked each other from facebook, and I unblocked her recently to find out if she was in facebook and could not find her account, it seems to me that she eliminated her facebook account, I really don’t understand why, because I did not intend to pursue any kind of relationship with her anymore. Well, who cares? Thanks for your posts they are very enlightening. Best regards, Antonio. There are a lot of people out there who lie about their age, and whenever anyone I knew dated them anyway, it never went well. Starting off with a lie is a really bad idea. We like to give people the benefit of the doubt, but oftentimes that’s what gets us into trouble. Only she will ever know why she cancelled her FB account, and it’s just as well that she did; no contact is necessary to break any bond that remains, and even checking up on social media can keep it going. I’m sorry you were manipulated emotionally, and I wish you good luck as you go through a difficult time, Antonio. I’m glad to hear the posts are enlightening for you. Best regards to you, too. 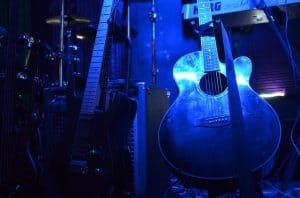 All good and well, but when does the voice and it’s tone disappear? From the lies, humiliation, the combination of lots different tactics. The plots n schemes of him convincing others of what a monster i was n i had no idea he was doing all this while telling me he loved me. He had to make excuses so when he was seen with other women so that it gave him a reasoning. I was faithful. loving n had made him my world. all the while he was telling people that i was on drugs n cheating n using him. In 8 yrs he never paid one bill. i supplied the home. i payed the bills. many times i pd his motorcycle payments n the ins. Every holiday n birthdays i made sure that he n 2 of his children n the rest of his family got gifts. It was 6 yrs that we were together before he ever gave me a gift n then he took it away from me n gave it to a dope whore n sent me pics proving he gave it to her. Friends were shunnning me n i had no idea that he had been creating me as a monster n all he was doing was depicting me as what he was actually doing. He isolated me. He financially broke me. He took my self esteem. I was empty, lost, confused, desparate, sad, humiliated, shamed,n felt there was no need to exist anymore. I had lost hope n faith in life. I was dead but still had a pulse. I was desparate n didnt know why. but the biggest hurt of all was how someone that you loved n gave up everything for them. that i had been more than good to could be so cruel n enjoy ruining my life. Thats when i googled what type of person does this n psychopath came up. I started reading about it. n he had every trait of a psychopath. 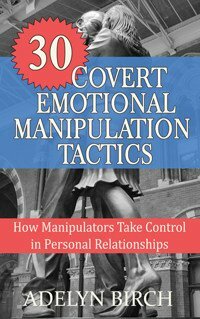 Things he had manipulated n plotted n schemed started to all come together. I knew i either had to break free of the most horrific time of my life or i would have no reason to continue on with life. I had no idea that such evil in a person could exist. Gwen, your story is heartbreaking. What he did was rotten and appalling, and it’s not surprising that you were devastated. As shocking as it was to find out what caused him to act the way he did, you now know you’re not alone. And finding the truth also enables you to put the pieces of the puzzle together, and eventually put yourself and your life back together. I hope you’re on your way to doing that. Best wishes to you. This really hit home. I was the one identified as crazy…he was the sane, respectable, rational psychiatrist. He made me crazy…and he sat back and enjoyed the “game” of destroying me. My therapist said last week that it wasn’t about me, it was about power. He watched my suffering, my desperation and enjoyed being capable of creating it. That’s some power, huh? It was all so reversed, that he even gave me a diagnosis of Narcissistic Personality Disorder at one point! I did indeed encounter the “red eyed dragon”. He was evil. There is no other way of explaining what happened. My therapist said, “Yes, he was evil.” She “gets” it. I don’t even know who I am anymore. I have no desire for relationship. It doesn’t matter to me. How can I ever relate after where I have been? I just don’t care to try. I don’t mind that most of the time I am alone. I’ve forgotten, if I ever knew, what intimacy is. I will go though the necessary motions expected: keep my house, launder. cook. I will listen to music, read, paint, care for my pets. I have a pretty environment…my own world here. I am grateful to have found this therapist. She does Post Traumatic Growth therapy. I’m not sure I am a good candidate for that, but I am willing to try. I’m still in a dark place most of the time, but am beginning to see a little light in the distance. I must tell you that I am decorating a sunroom in my home. In the last few weeks I ordered furniture (it has arrived), cushions, pillows and a colorful curtain for one side to replace slatted blinds (still waiting for these). I am enjoying doing this. I framed an 8×12 professional photograph of myself at age three and placed it on the top shelf of a three tiered corner stand so that “she” is smiling at me whenever I enter the room. This is my way of beginning to write my story. This is incredibly good news, Christine! I love that you put that photo of yourself on display. That smiling girl’s story might be that when she grew up she faced tremendous adversity, but she spent years fighting for herself and overcame it, because she knew she was worth fighting for. That’s what you’ve been doing, after all. It honestly hadn’t consciously come to me when I framed that photo, what I was setting out to do, until you told me to write my own story, to picture myself as young and unhurt. Thank you. I saw my therapist today. She suggested that I begin to write my story! Completely unexpected! The little girl in that picture is adorable. I felt a little vain setting it out like I did, but now I know why it was so important. I have fought the feelings of hopelessness and worthlessness for so long…many years, holding on, holding on. I must have known I had worth deep inside…I see it when I look at that photo. I can do this. I will. Thank you for this blog. You have meant so much to me. Seeing the truth of what happened was the turn in the path that was missing and keeping me so confused. The truth is what sets us free. Blessings to you, too, Christine. You know. Adelyn, I have come back here more that twice just to read this message. It just makes me feel wonderful to read your words. I’m going to write them down, and post there here at my desk and read them repeatedly. Would you believe that no one has ever shared this with me before? I just never thought to see myself in that way. It feels really good! It will be my new mantra. I’m so glad it made you feel wonderful! Keep reading those words until you really believe them, because they’re the truth. I knew there was something special about that little book. Bird That Wants to Fly is the story of a sad bird who has decided to walk instead of fly. About to step into a puddle as she can not change direction, bird is amazed to see the words “beautiful animal that I am” in the water. When she looks up she sees a blue eyed horse with blue mascara and a pink mane looking down at her. The horse asks, “Why are you walking not flying? Doesn’t it take longer that way?” Beautifully illustrated, this archetypal story of resilience and transformation offers healing for children and adults who have been traumatized. This is spot on! Life with a psychopath is beyond crazy. You feel as though you’re experiencing life in an alternate universe because absolutely nothing makes sense. I’m so grateful to be back in the world where up is up and down is down. Great post Adelyn! “It’s not like you think” Nonsense! That’s what that is. So sorry you had to deal with it. This changes the meaning slightly, as in, you challenging me, this isn’t what should be happening, you should be brainwashed enough not to question or dispute what I tell you, you should believe me and what I say, and now after you’ve thought about it, don’t you see things now from the perspective I want you to see it. Good girl, I’m glad that’s settled. Black holes between their ears! Wow! This post really hit the mark. I’ve been out of my 9 year relationship with a ppath for almost 2 years now and sometimes I still ask myself why he did all the things he did when I never deserved any of it. 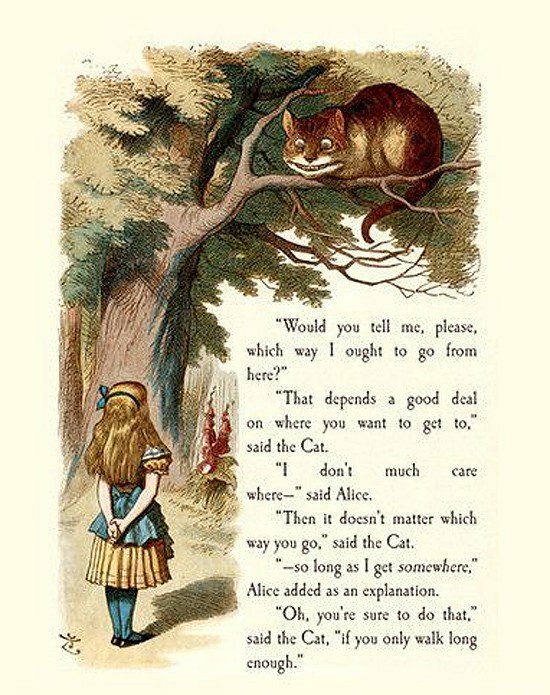 But the analogy to the Cheshire Cat is so true…….he was not real at all. I still miss some of the fun times we had together, but I remind myself that none of it was real. Thanks for helping to explain the unexplainable. I have made tremendous progress in healing because of your blog. 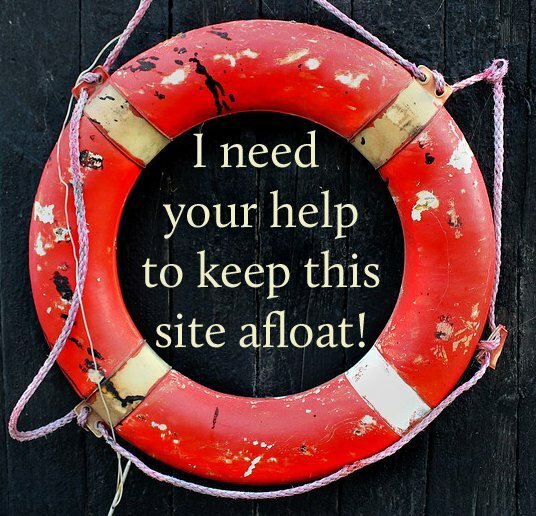 I’m thrilled the blog is helping you, and that you’re making tremendous progress! Hi Adelyn, I too am grateful for your blog, as well as the encouragement you have given me. It has made a huge impact on my journey to heal. I received and read the book, Bird Who Wants to Fly, and I wanted to follow up with you about it. I was really dismayed when I turned the last page and found it empty. My thought was that the bird would fall and be injured once again. I was remembering my happiness when I remarried and the hope and excitement that I could begin a new life, after the trauma I had undergone. My new husband enjoyed bicycling, so I wanted to join him in that activity. Our first time out together on a bike trail near our apartment, I fell to the pavement, fractured my skull and suffered a traumatic brain injury. They told me I was air-cared to University Hospital Emergency. I don’t know why I fell, and I remember nothing after it, until I regained consciousness several days later in ICU. It was a lengthy recuperation…two years, and I still have some remaining consequences today. I told everyone I was thankful, because it could have been much worse…not realizing the added damage done to my psyche….until my descent into PTSD. My therapist who is helping me work toward PTG, (post traumatic growth) introduced the possibility that it may be time for me to “let it go” and concentrate on the present and moving forward. I couldn’t respond to her…I don’t feel ready. There is still so much fear because of all the loss of memory I still have. Time lost and the not knowing… and could it all come back again? It still feels like he left me “programmed” for self- destruction. My therapist said no…he has no power over me now. I don’t know how to believe that so firmly, that the deep fear will subside. I took a step forward and registered for a watercolor class at a nearby liberal arts college. My husband drove me there yesterday to see the campus. It is in a rural setting, and was beautiful and peaceful. My first class is on June 9th. The class is small, just 12 people. But I am really frightened…will something “trigger” me and I become dissociated, or worse, have an emotional meltdown? Christine, I’m really glad to hear that my encouragement has had a positive impact on you. Thank you for letting me know. What a terrible bicycle accident you had! I’m sorry to hear that it left you with ongoing problems. Head injuries are like that; even so-called minor concussions can have serious consequences. I agree with your therapist; he has no power over you now, although some of the thoughts you were left with do. Maybe if you look at it that way, it won’t provoke so much anxiety. And it would be something that you had some power to change, something you could deal with. I think a watercolor class is a great idea. Will it trigger you into dissociation or a meltdown? There’s no way to know, but go anyway and see what happens. Chances are you’ll be fine, and that’ll increase your confidence to do other things you want to do. I hope you enjoy it. I read “Bird that wants to Fly,” too. It’s so short, and yet something about it touched me deeply. 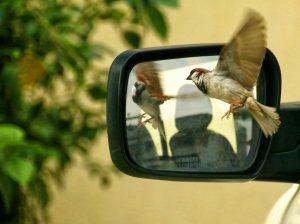 When I was around 8 years old, some little boys in the neighborhood were gathered around a fledgling sparrow and were pelting it with pebbles. I rescued the bird and took it home. Every day before and after school I’d dig up earthworms and feed the bird, and then take it outside. When it grew bigger and lost its downy fluff, it seemed to me it was ready to fly, but it didn’t; it just stayed perched on my shoulder. One day I gave the bird a gentle toss into the air (ready to catch it if necessary)… and it flew! In fact, it flew and flew and I never did see it again. I was sad, but it was my goal to raise the bird and then release it into the wild. So when I read the book, I imagined the bird didn’t stop flying at the roller coaster seat, but just kept on going. Maybe he will get knocked down again; life is that way, as you know too well. But I think we have to fly when we can, between the times we get knocked out of the sky. There is something profound in those words… Maybe you could think of yourself as that. We are meant to fly, and I am beginning to feel the stirrings of those words in my heart. I do want to fly again. It is possible if I just step through my fear, that everything could change. I could experience happiness again. I still have hope! I thought it was gone forever. 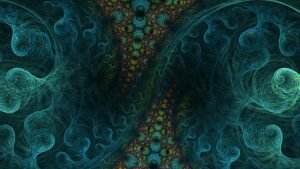 How can I thank you, Adelyn? I am so thankful that we connected…I thought there was no one who could understand….. I just found your comment! It had slipped through the cracks somehow. Yes, I’ll bet it would change things for you, Christine! It’s tremendous that you’re seeing what’s really possible and feeling hope again! I’ve been trying to help you see the truth about yourself, and I’m so glad that you’re beginning to do that. It’s cause for a celebration, seriously. Beautiful animal that I am… There’s a lot of power in those words, and you’re in touch with it. Keep going. Perhaps I have just needed a “lift” of encouragement, to fly as did your little rescued bird? 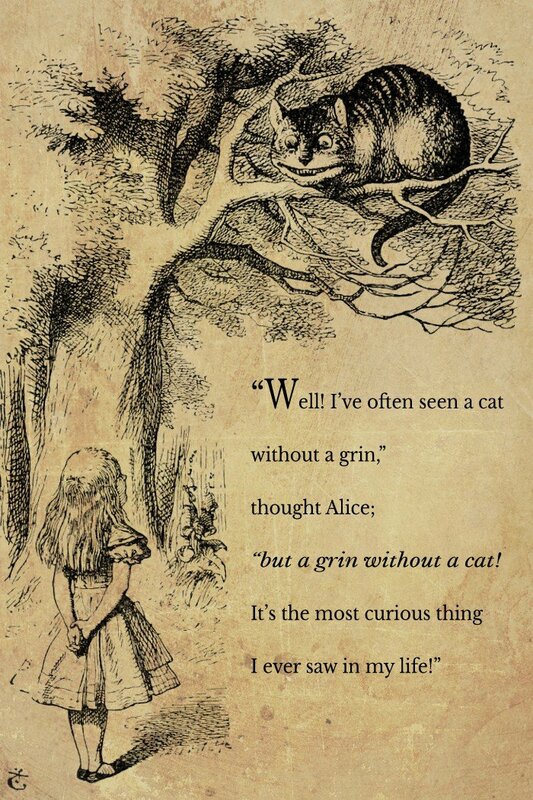 This metaphor with the Cheshire Cat is spot on! I remember when I was married to the psychopath that whenever we would take pictures, no matter where, with whom or whatever we were doing at the time, after those photos were developed I always had an uneasy feeling looking at them. He never seem to look like the same person. It went beyond having good days/bad days, putting on or losing weight, being tired or (seemingly) completely relaxed. No. There was just something odd about how different he looked in different pictures. Retrospectively, of course, I can clearly see that the mask was slowly falling off and it was becoming difficult and exhausting for him to keep up presenting the persona he created just for me. In a very strange way, I am thankful to him for having been the ruthless monster he was to me. It helped me with time, patience and therapy to build a self-esteem that was never there to start with. I now live a happy life and he is stuck in his miserable parasitic existence. And I won’t feel sorry for him for one second.